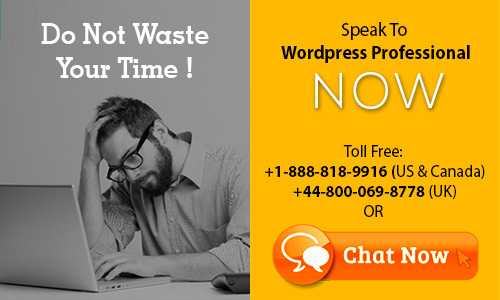 For fixing WordPress malware virus in website, it is highly recommended to ask for helps from the professional. Fixing a hacked website is not an easy task at all. Furthermore, if your site gets reported as a malware distributor, you could receive a 30-days ban, as the hackers would use your backdoor to install codes which might distribute malware to the visitors. That is why cleaning up a hacked site is more important than ever, in these days. All of those steps mentioned above could help to get you out of this annoying situation, yet a single mistake in any step may lead to lose of all of the site data. That is why we are recommending to go for a WordPress professional to resolved a hacked website.